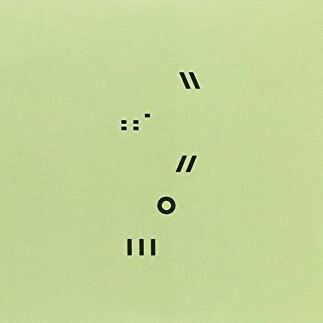 'Kompositionen 1950-1972' collects 16 compositions by Christian Wolff. 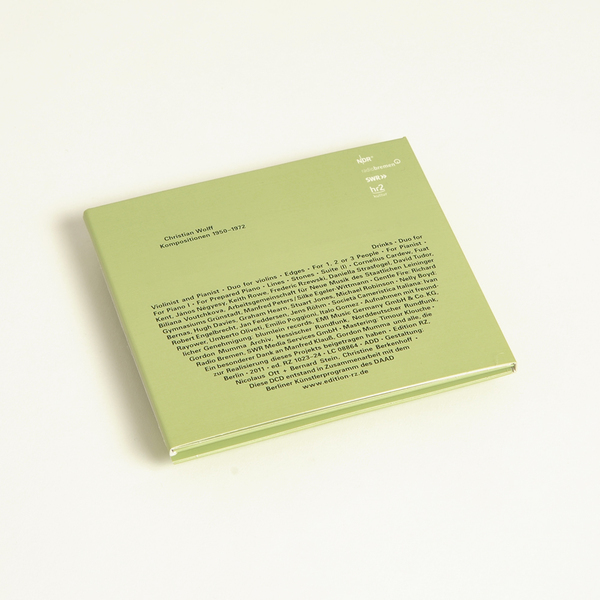 Most of the pieces collected for this portrait of Christian Wolff document the composer’s early activity and were mainly recorded around the time of their composition. Each recording exemplifies the sound gestures from their time. "Finally I realized that the kind of sound made in an indeterminate situation includes what could result in no other way; for example, the sound of a player making up his mind, or having to change it. In fact, the indeterminate notation I've used is, as far as I know, the only possible one for the kind of sound I should like. And don't forget, we also like to be surprised. ...and the rhythm produced by that situation is like no other rhythm." 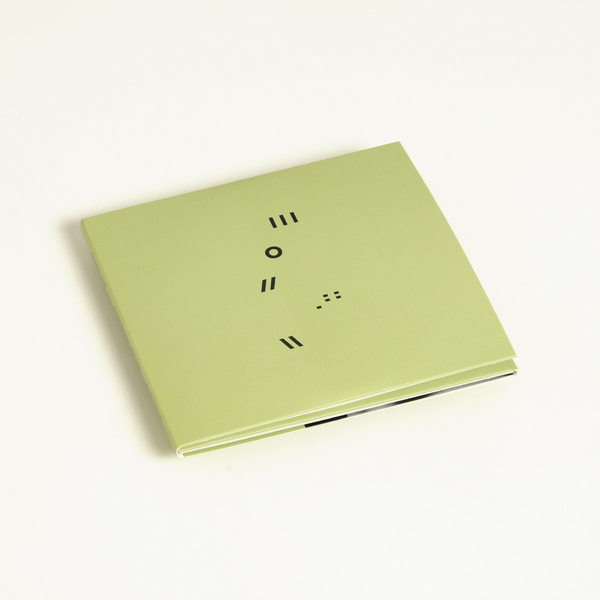 Double CD with label catalogue and 24-page liner notes housed in trifold slipcase.